After the September 11th attacks brought down the Twin Towers, reconstruction began at the devastated site in New York in April 2006. 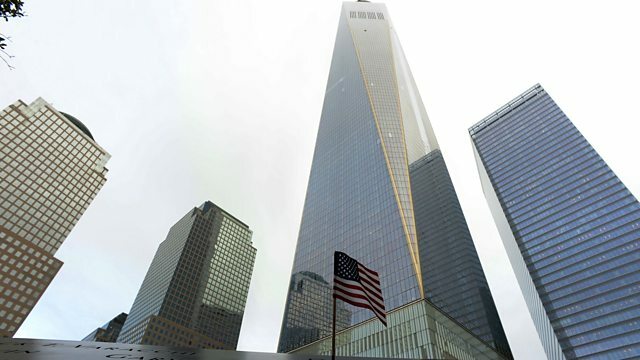 After the September 11th attacks brought down the Twin Towers, reconstruction began at the devastated area in New York in April 2006. Rachael Gillman spoke to TJ Gottesdiener, who was a managing partner at the architecture firm tasked with designing a new skyscraper on the site.